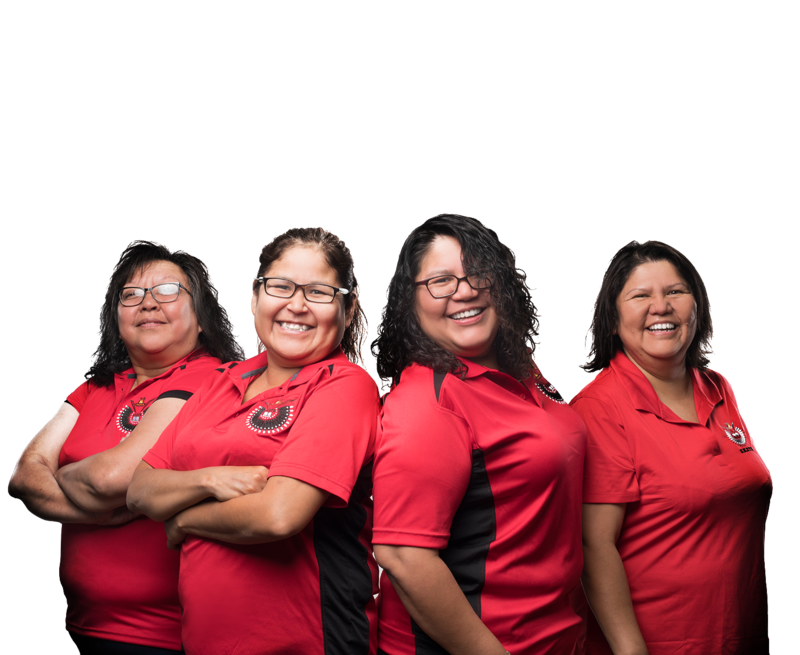 To provide culturally appropriate opportunities for education, training and employment by providing professional advisory, support services, relevant systems and programs to empower individuals to take initiative for change in their own lives. Is an Agreement Holder that has been recognized by the Government of Canada with the objectives to provide service delivery and to administer funds for its communities and surrounding Thunder Bay area. KKETS will strive to create partnership agreements with businesses to assist with employment and on- the-job training opportunities for individuals that have completed a specific training program.